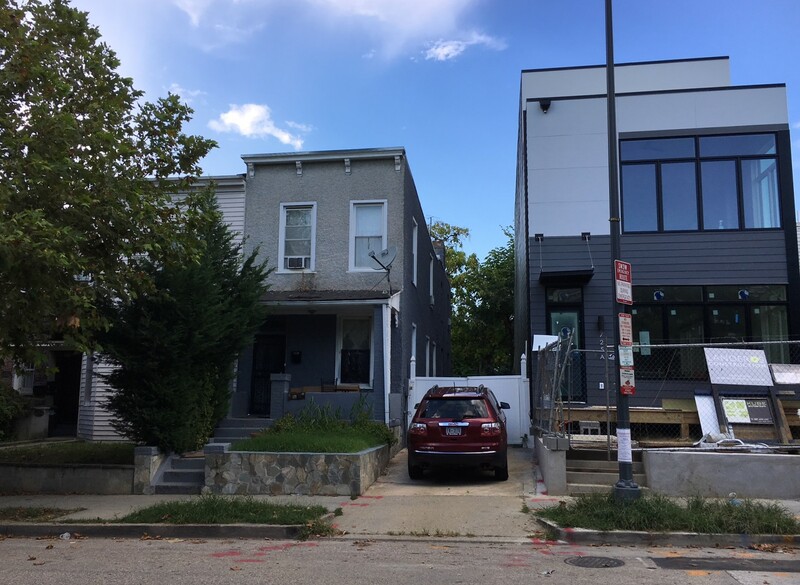 More Housing Proposed for 727 Kenyon Street, NW | Park View, D.C.
A rather straight forward BZA Case that will be before ANC1A on October 10th is the proposed conversion of the single family house at 727 Kenyon Street, NW, into a three-unit apartment building. The structure is on a large lot with the proposal meeting the requirements of the properties RF-1 Zone with the exception of a third unit. 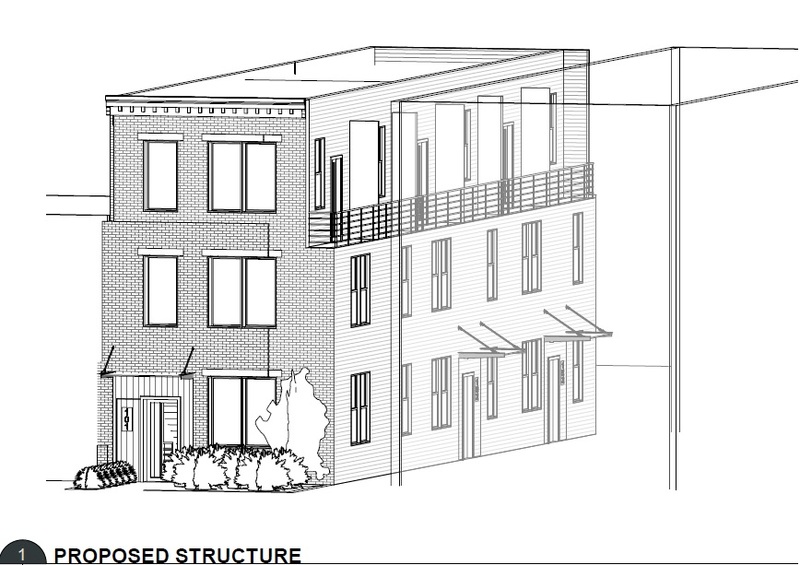 Properties zoned RF-1 only permit two units as a matter of right, but allow 3 units by special exception. each of the new units would be three bedroom plus den, meaning they would be large enough for families. Below are some drawings of the plans from the BZA case and developer. This entry was posted on September 25, 2018 at 10:01 am and is filed under Development, Housing. You can subscribe via RSS 2.0 feed to this post's comments.